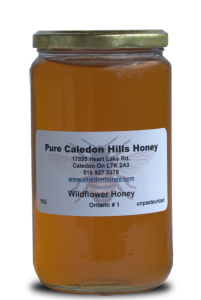 Pure Caledon Hills Honey is a family-owned and run business based on the simple idea of providing our customers with a quality, 100% Canadian product. 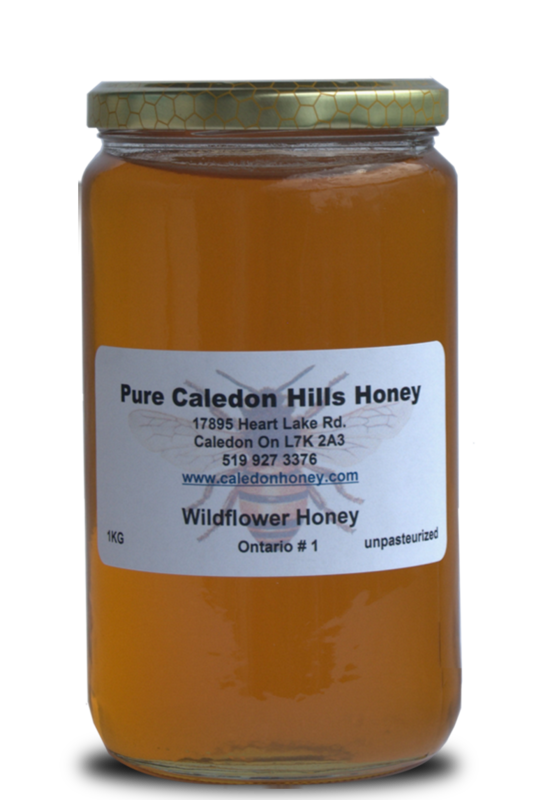 All of our wildflower honey comes from right here in Ontario, and our other specialty products from across Canada, produced in regions with unique characteristics. 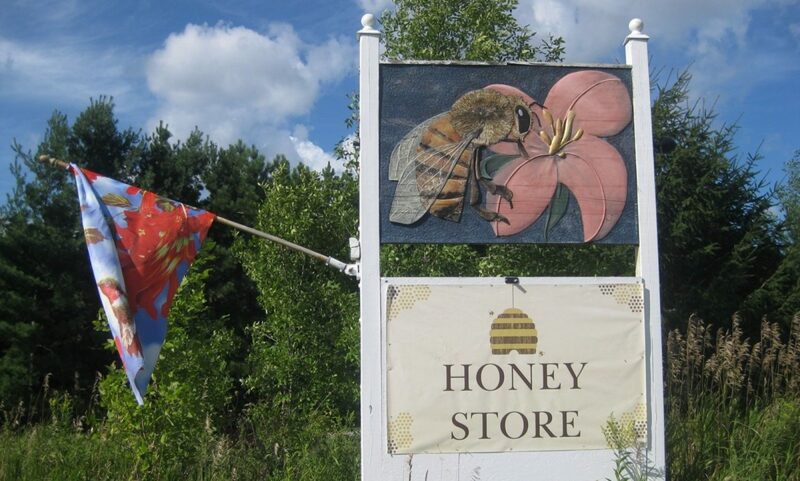 We never blend our honey with foreign honey or low quality products. We invite you to come and enjoy our pure, raw natural honey.